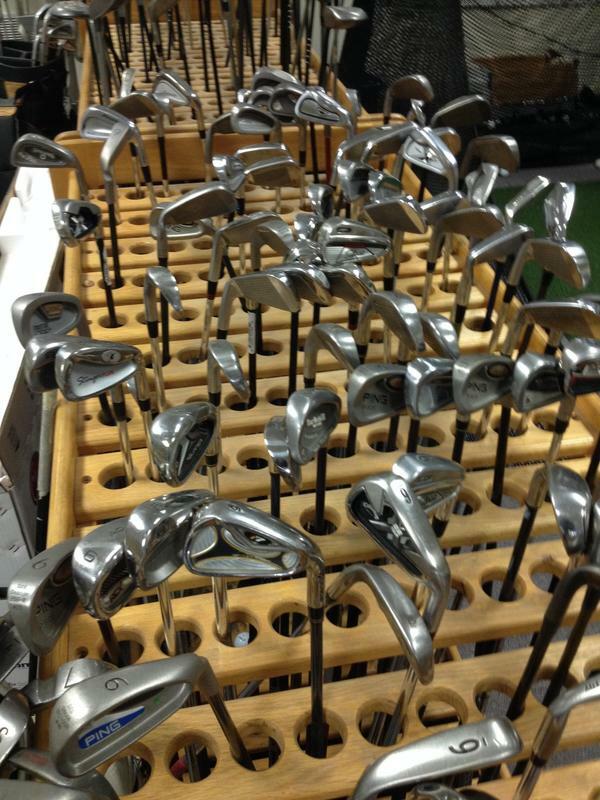 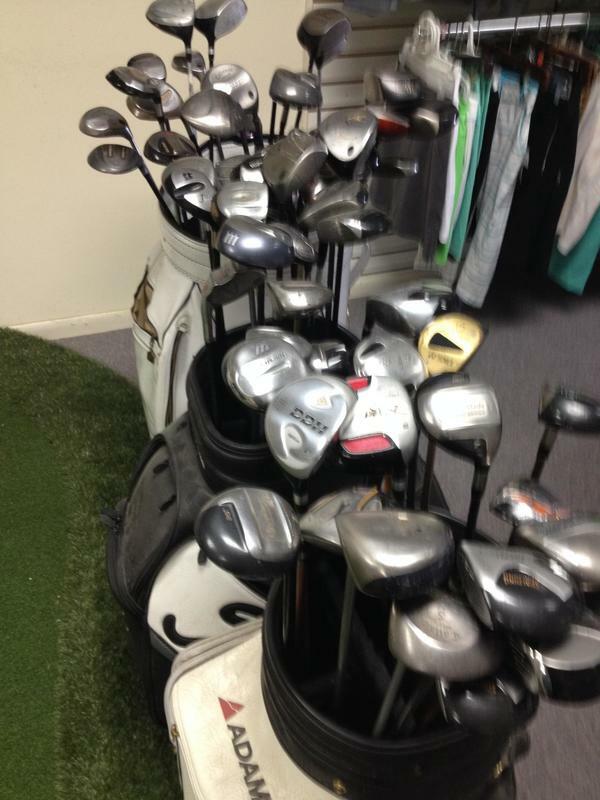 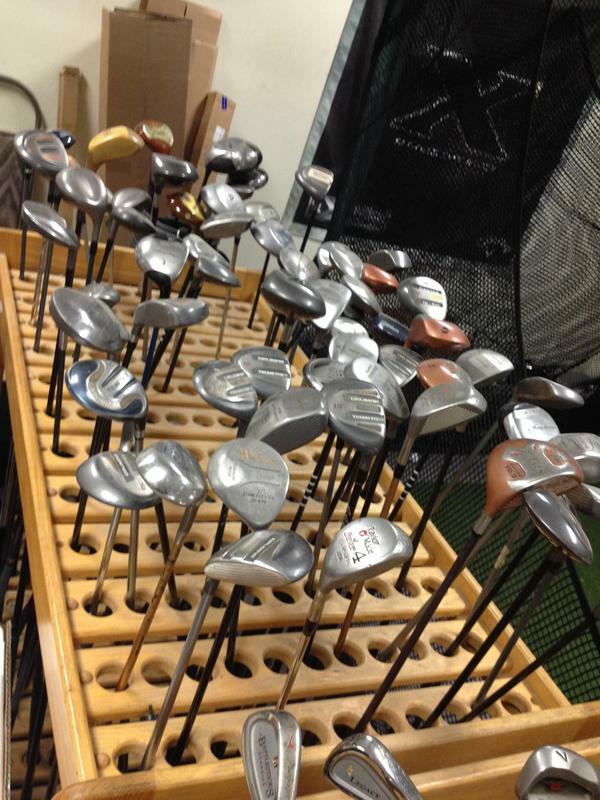 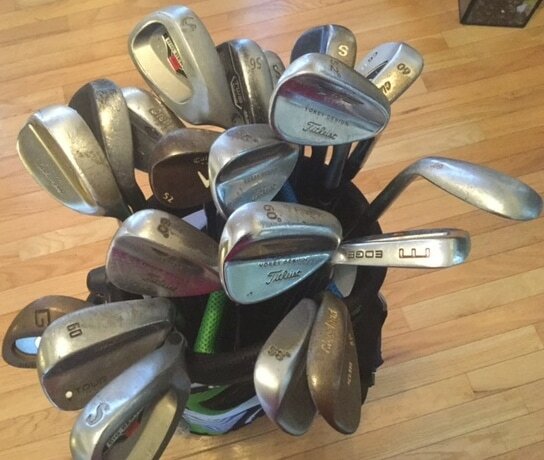 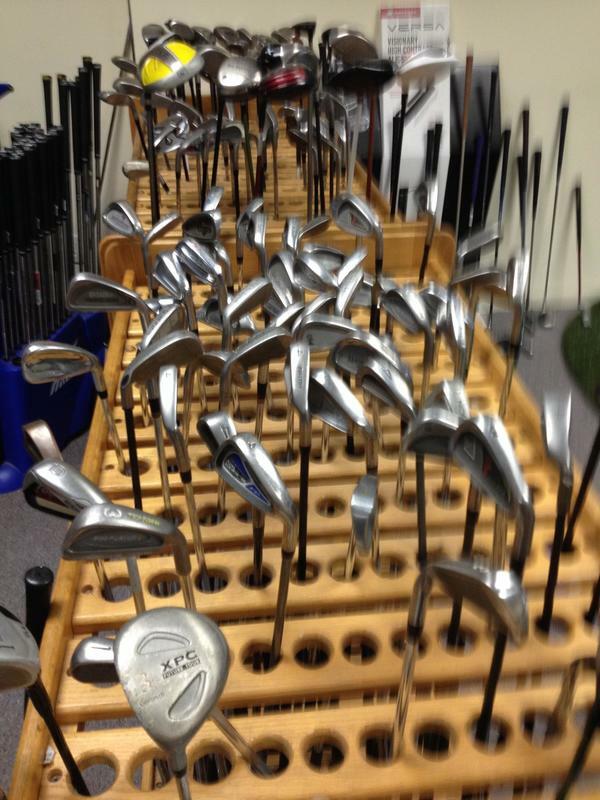 Are You Looking for Great Deals on Used Clubs? 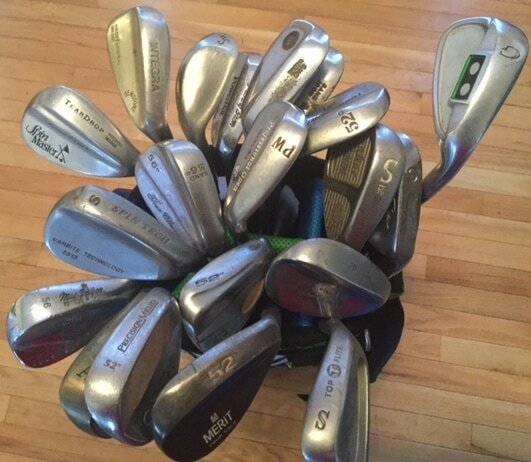 Don't want to spend $119.00 on a new wedge - Buy Used! 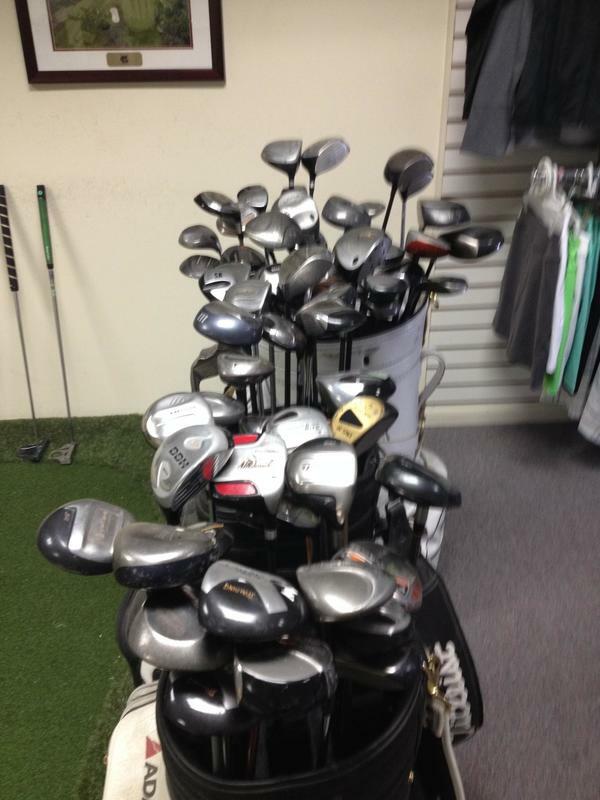 - Prices from $5.00 - $30.00!